DentiMax 11 Software Upgrade | DentiMax, Inc. The complete version of the software provides the ability to digitize patient documents, auto-create clinical notes, e-mail appointment reminders, and even charge patient credit cards. 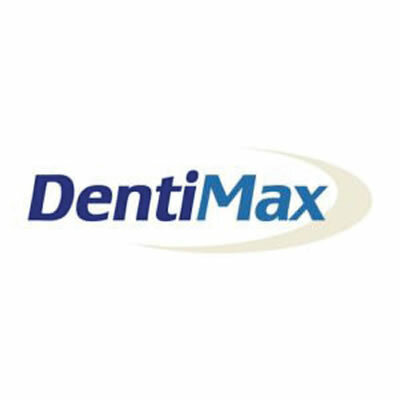 To complete their clinical software needs, dentists can combine DentiMax software with the DentiMax CMOS Sensor System.